I DON’T BUY THAT BRAND ANYMORE! When it comes to brand building, your greatest advocates can become your greatest detractors – over night! It takes years of consistently delivering quality to develop a strong base of satisfied customers who will stick their necks out and actually advocate for your brand. This is the strongest and most credible form of advertising. Your brand advocates will tell their friends, neighbors and colleagues to buy your brand. They feel safe doing so because you have demonstrated a history of quality they have come to depend on. They want the folks they care for to have the same great experience they had, so they put their own personal reputation on the line by recommending your brand to others. When we were building the Barefoot Wine brand, we were offered a wine blend that was not up to our standards. When we complained to the producing winery, they tasted it and said it was “acceptable for general consumption,” and “it will sell through.” We knew that if we did not accept the blend there could be reprisals. But if that blend got to our customers, it would hurt our word-of-mouth reputation. We knew that we would be letting our customers down and we would be turning our hard-earned advocates into detractors. But the production people took the market for granted when they said it was acceptable for general consumption. Here we are consistently putting out a superior product for the money and they judged our customers as, well, general. We are up at night worried about sales and our reputation, and they are saying, don’t worry, it will sell through. Our loyal customers would buy it expecting it to have the same high quality they had come to rely on, but they would stop buying our brand altogether once they realized the quality had gone down. As a result of our accepting the inferior product, the damage would be permanent. So, we chose to reject the blend, which resulted in a financial loss, rather than take a hit with our brand’s reputation – which would have cost us much more in the long run. Last week Michael was shopping for groceries to entertain friends for the holidays. Garbanzo beans to go in the fresh crab salad were on the list. When he got home, Bonnie exclaimed, “Oh, not that brand! I don’t buy that brand anymore!” She was quite disappointed with Michael’s selection. “What’s wrong with it?” he queried. “I used to buy that brand. They were the best price for organic beans, and always in stock. But the last time I got their kidney beans they were over cooked and falling apart! I just don’t trust that brand anymore!” she retorted. 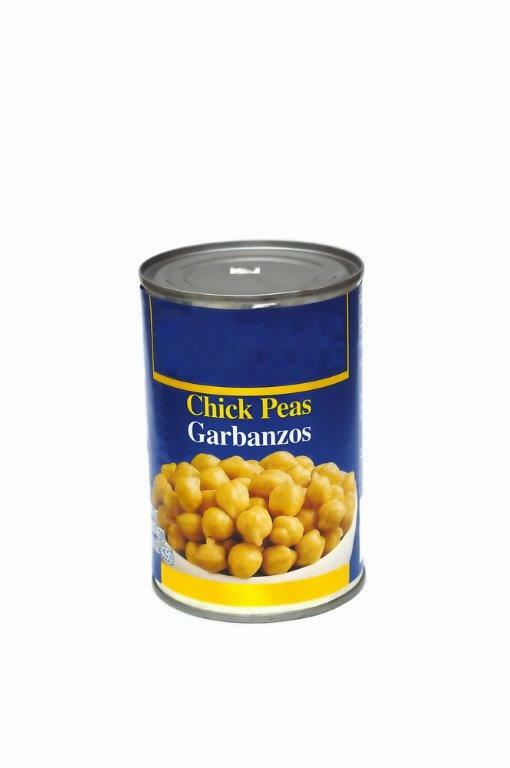 Lucky for the brand (and Michael), the garbanzo beans were terrific and she’ll give them another try, but probably not their kidney beans. Did someone at the bean cannery think the errant beans were OK for general consumption? Would Bonnie have bought that brand ever again if Michael hadn’t bought them by “mistake?” How many other folks are out there who have gone from advocates to detractors? It didn’t sell through; it stopped the future sales of the brand. This is why vigilant quality control is at the backbone of brand building. Don’t let your production people belittle your brand building efforts just to cover their poor quality control. Stay on top of it! 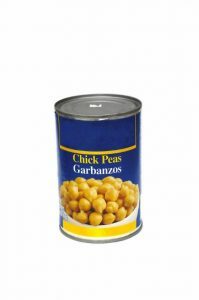 Reputation is a double-edged sword that can build or destroy your brand’s reputation – even if it’s a can of beans!